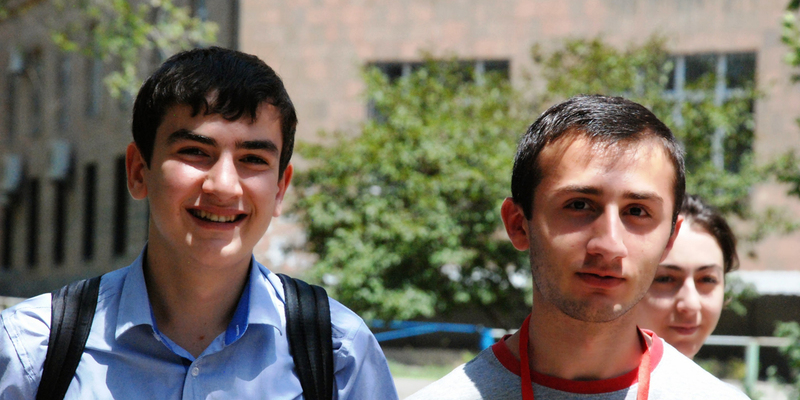 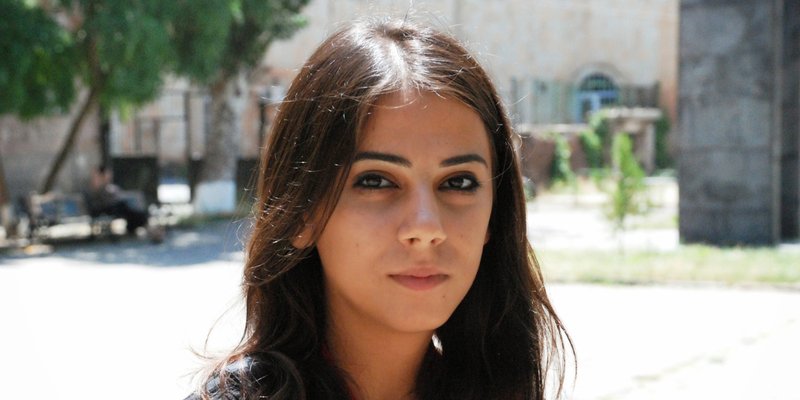 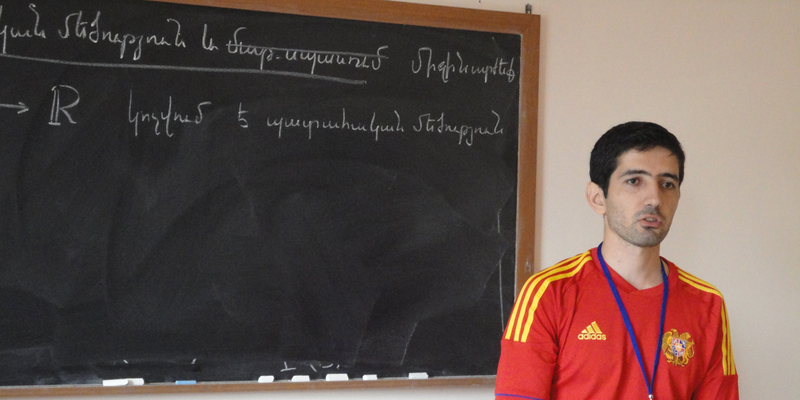 Welcome to the Yerevan State University Mathematical School Series webpage. 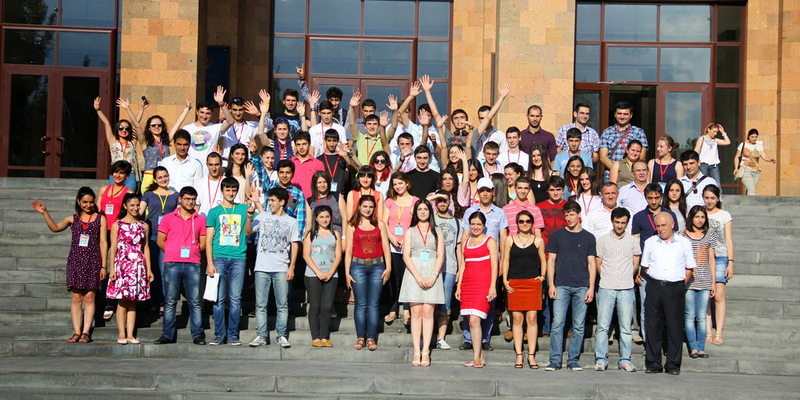 You can find here the announcements for the Mathematical Events Organized by the Faculty of Mathematics and Mechanics of the Yerevan State University. 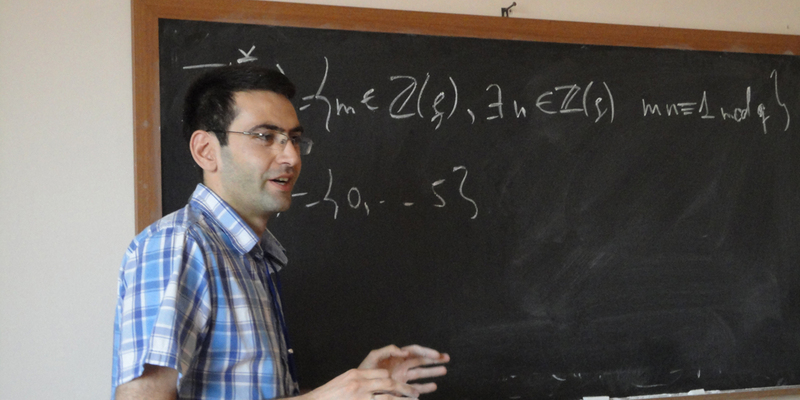 Please navigate to the top menu to choose the relevant Math School subseries.